If something is being reported you need to know about it. Don’t be left in the dark. Without radio communications, you will not have a means of finding out the direction of the hordes. Avoiding zombies is not about ‘going with your gut’ and if you play it on your instinct you will wind up getting chewed up. There are only so many batteries to go around and having them or your light sources will be much more important. Having an option stay in contact with the falling world at only cost of sunlight is an incredible opportunity. 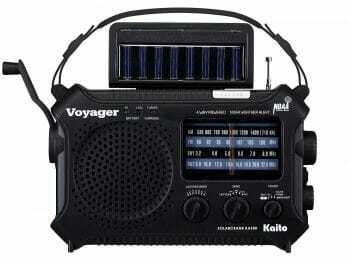 The Kaito KA500 radio offers you a tremendous amount of options. This model offers a hand crank power option along with light sources like a flashlight and reading lamp. All powered by a tilting set of solar panels designed to catch the most sun. Defend a radio like this with your life. It could be a deal breaker. If you do not have some intel you could find yourself walking headlong into painful and terrifying death. 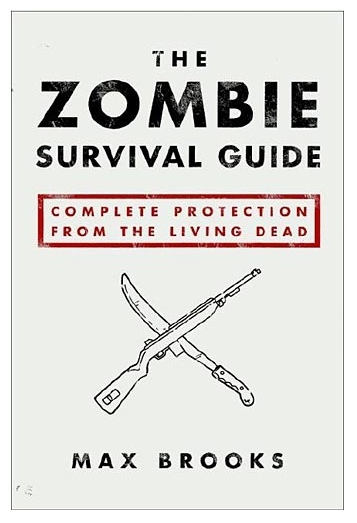 In a zombie apocalypse, there may come a time when the airwaves go dark but until then be prepared to be informed.